Group permissions. Admins can now restrict all members from posting specific kinds of content (i.e., stickers or GIFs), or even from sending messages altogether. 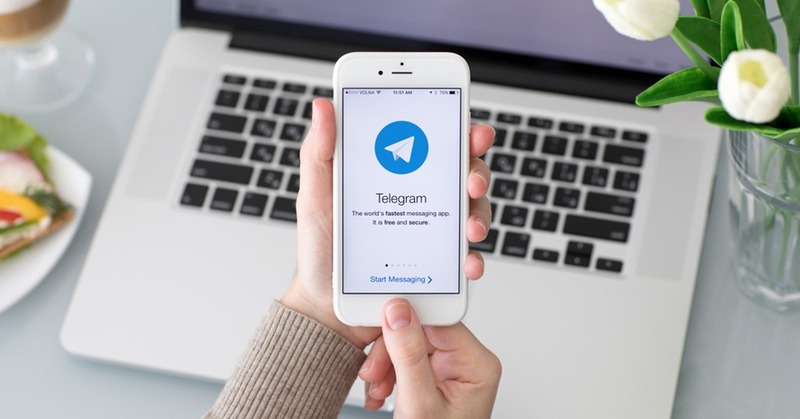 Moreover, Telegram groups now support up to 200,000 members (comparing to 100,000 in the previous version). Undo clearing history and deleting chats. When deleting a chat or clearing history, a user will get a detailed confirmation dialog and an option to restore the chat within the next 5 seconds. Contacts can now be sorted. 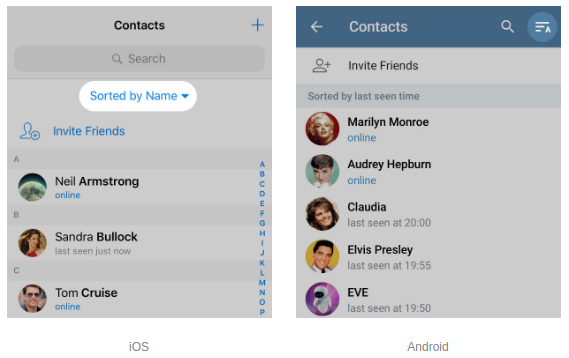 A user can now sort their contacts by name and by last seen time on both iOS and Android. Minor upgrades, including an ultra-light thumbnail to each photo and video and some interface changes. According to the company’s official blog, another Telegram update is coming in a week or two.